« Every Friday and Saturday night, it’s Pata Pata time! Well, at least what one Italian–Giuseppe “Beppe” Colli, a Nyro fan in Italy who publishes the bilingual online music magazine Clouds and Clocks–thinks of Laura. He’s just published a review of the rereleased Nested. Check it out. 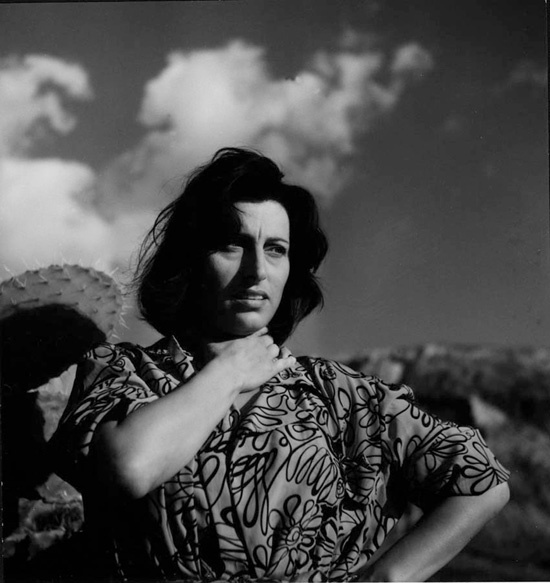 Laura Nyro (nee Nigro) was, of course, a quarter Italian, loved Italian men and women (including one-time husband David Bianchini and longtime love Maria Desiderio) and was a fan of Anna Magnani, especially in The Rose Tattoo. What a nice, thoughtful review!! !